The price of a newly built home in the Netherlands has risen some 50% over the past three years, according to new figures from the national statistics agency CBS. The annual rise is currently around 17%, which is almost double the rise in the sale price of an existing home. The figures are further evidence of the impact of the government’s climate change proposals on the housing market, experts say. The average price of a new home in the Netherlands is now nearly €400,000, compared with €292,000 for an existing home. New homes are now being built without connections to the gas grid and have high levels of insulation plus solar panels and heat pump or geothermal heating systems – all of which is more expensive. 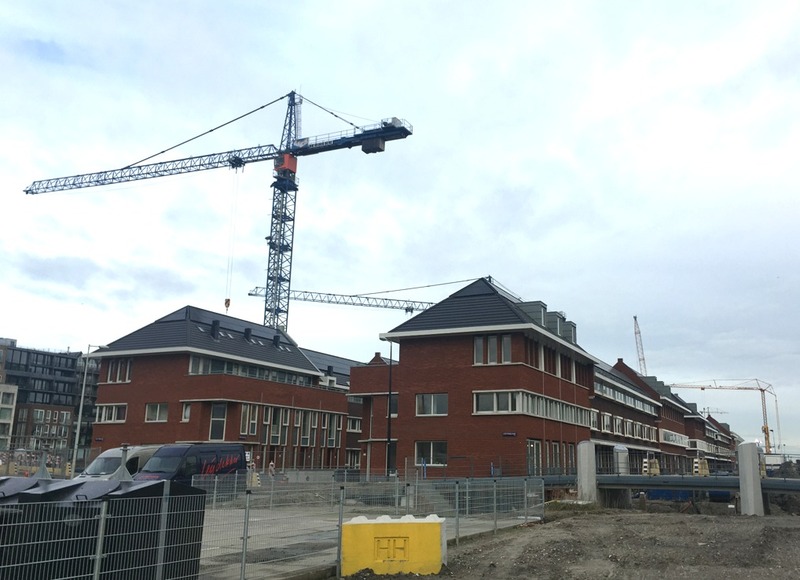 In addition, many new housing projects are being built in the bigger Dutch cities, where prices are being driven up by the housing shortage. Slovenia is the only place in Europe where house prices are rising faster than the Netherlands, the CBS said. The figures are based on the third quarter of 2018.